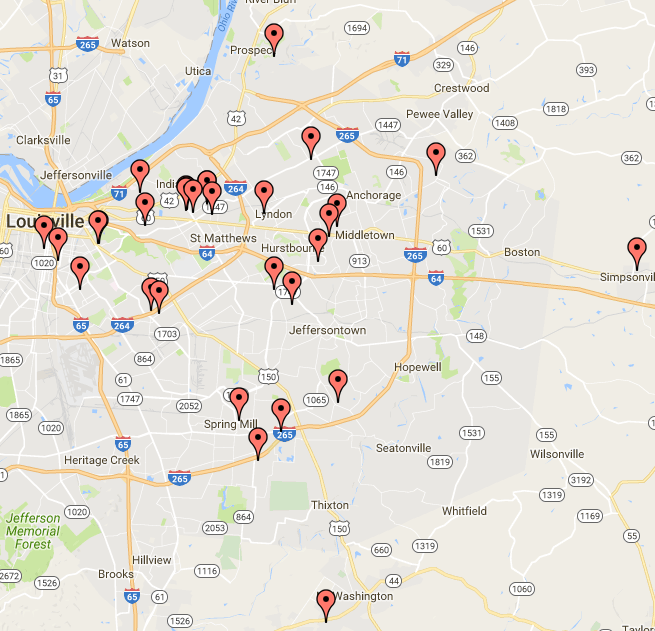 Bill Stout Properties, Inc manages several communities within the Louisville area. Below are some of our featured communities. Please click a community name below to visit the community’s page and obtain related documents.